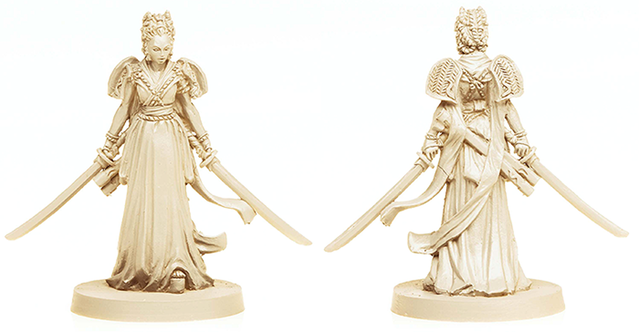 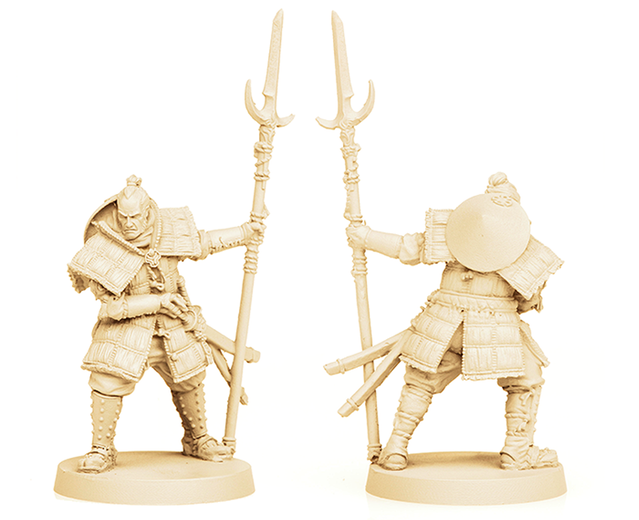 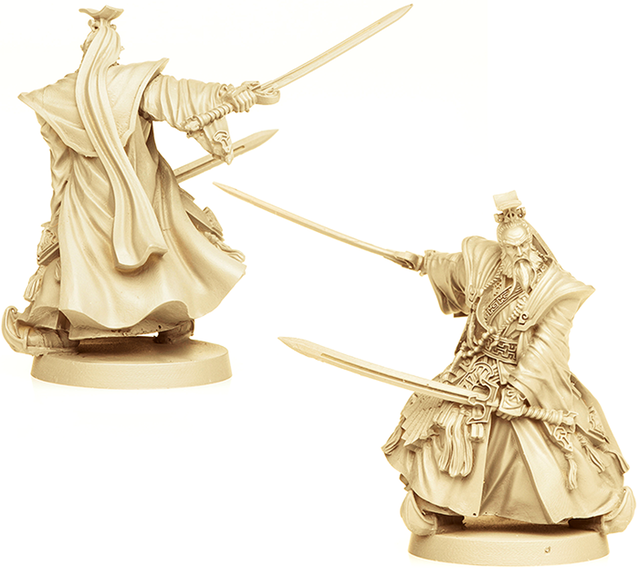 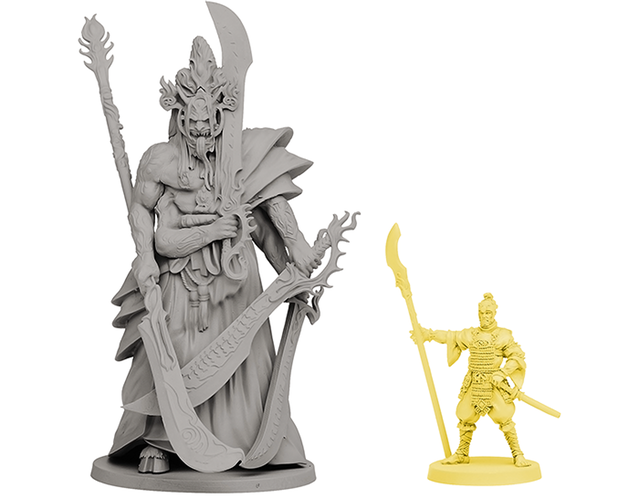 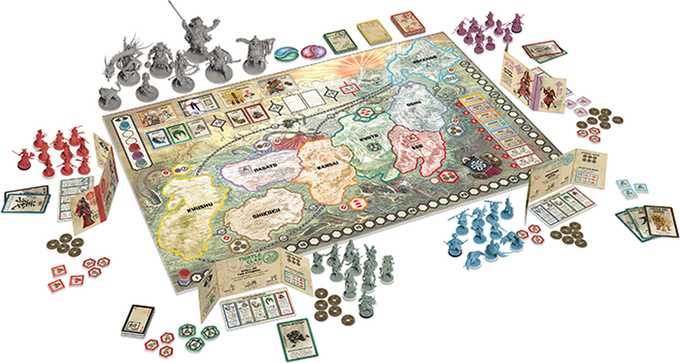 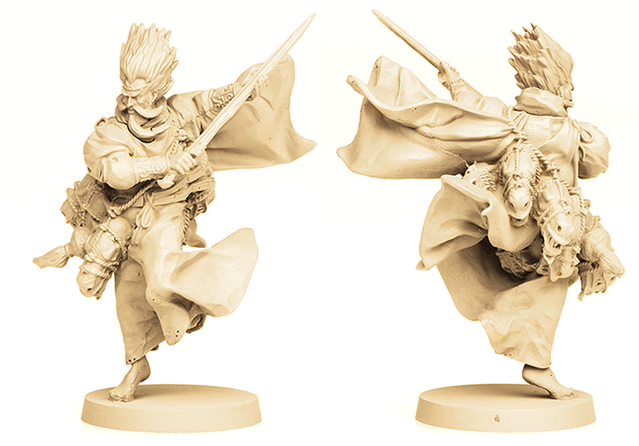 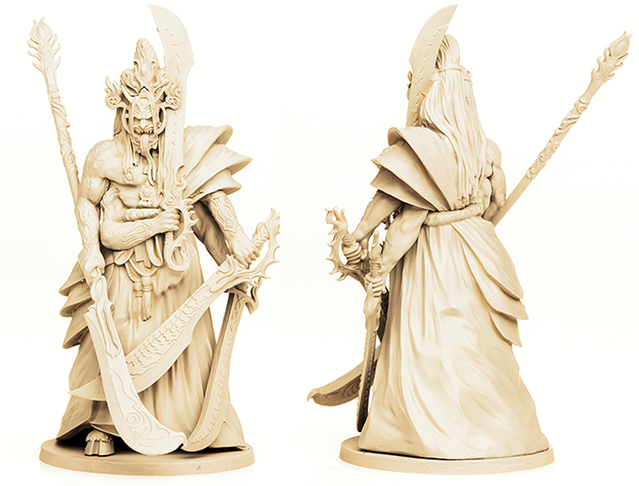 Rising Sun is a new board game from CMON and it’s currently on Kickstarter. 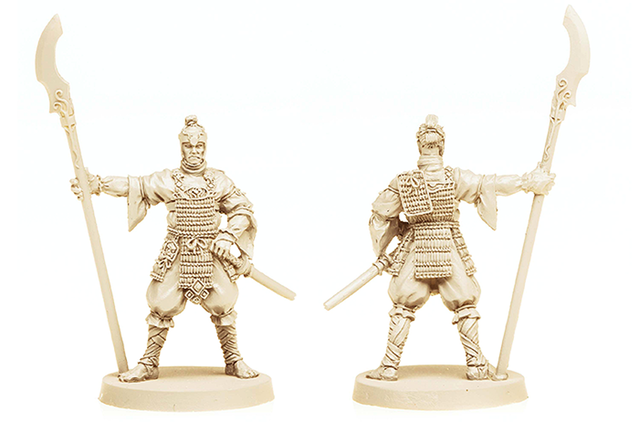 It’s set in feudal Japan and sees 5 clans fight it out for supremacy. 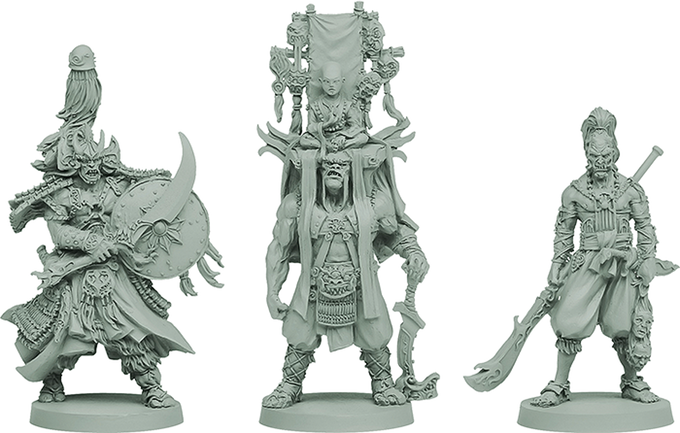 The campaign has already been funded and a number of stretch goals have been reached. 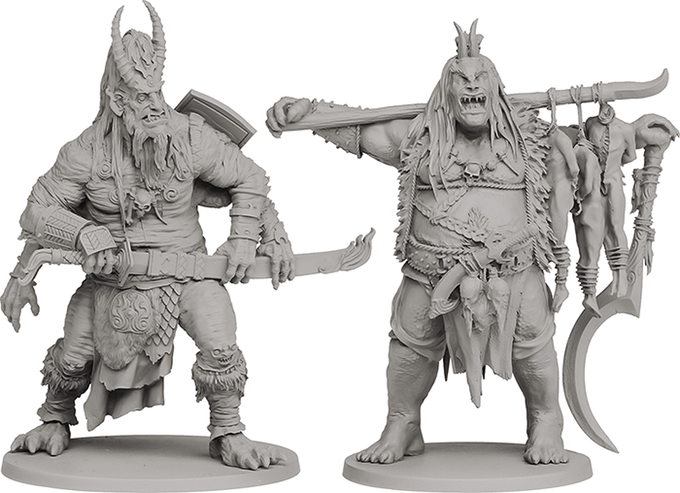 Check out the Kickstarter video below for more info. 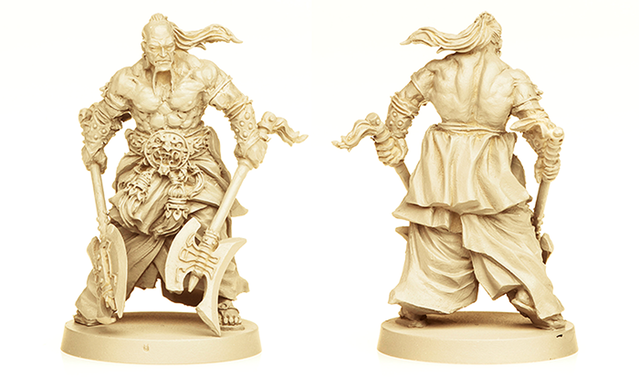 The game reunites designer Eric M. Lang and the team responsible for the smash hit Blood Rage. 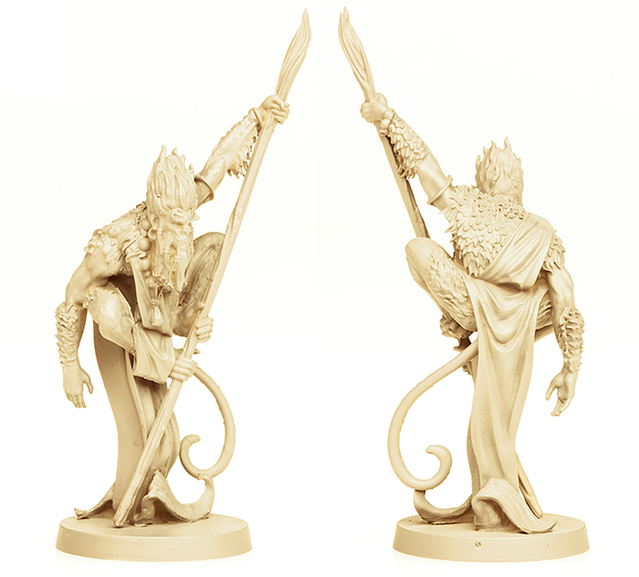 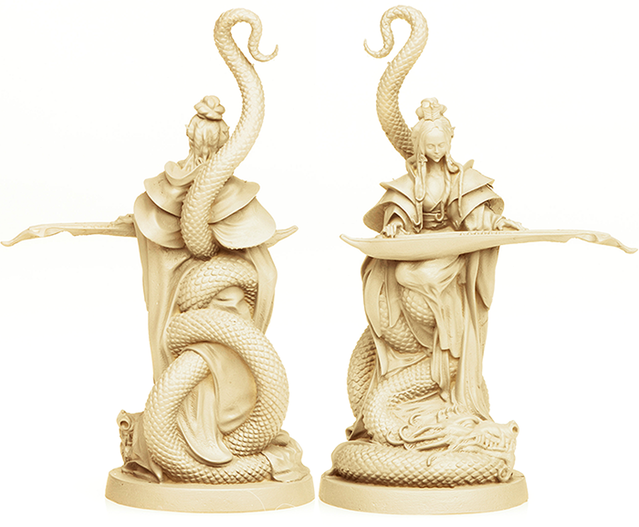 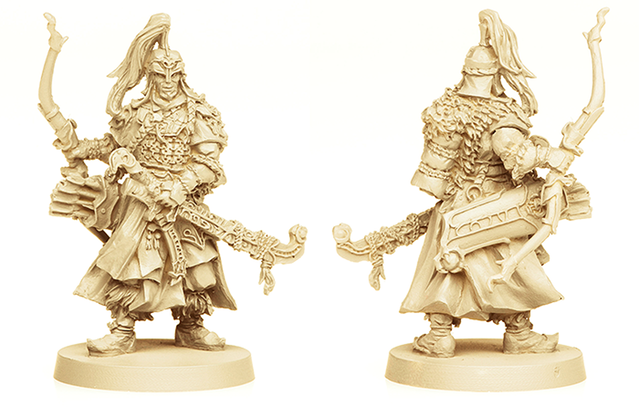 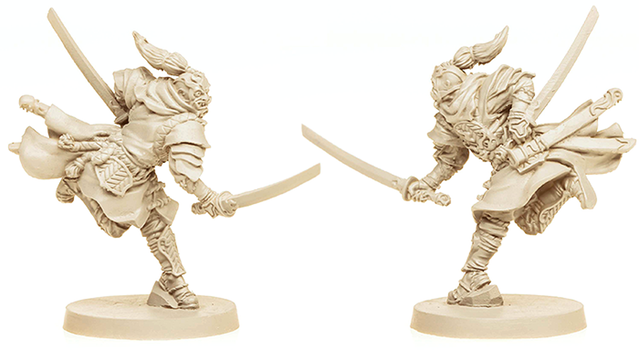 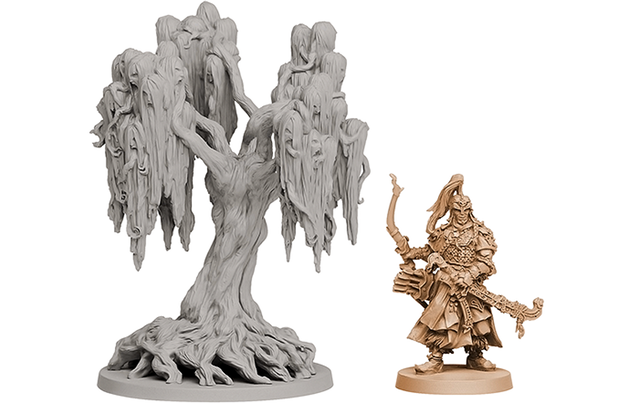 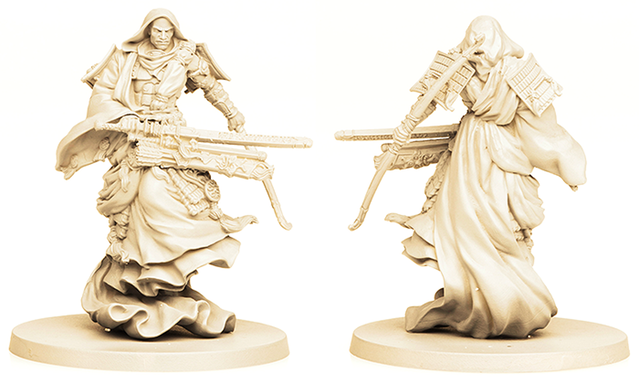 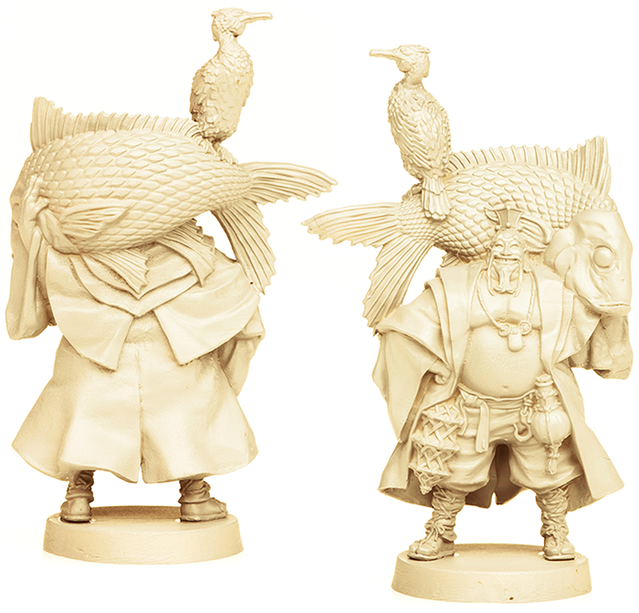 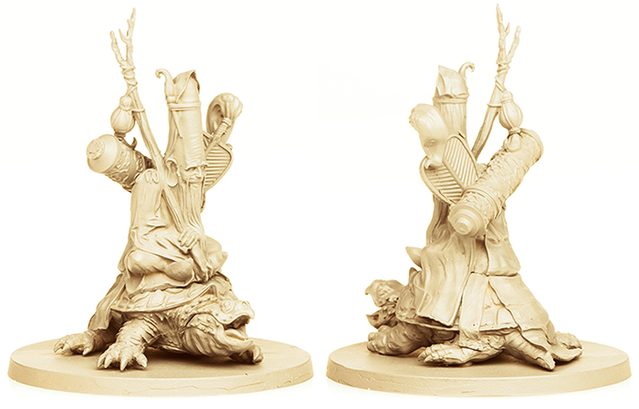 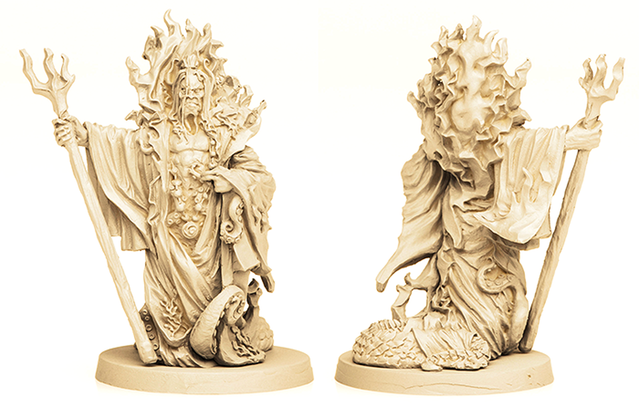 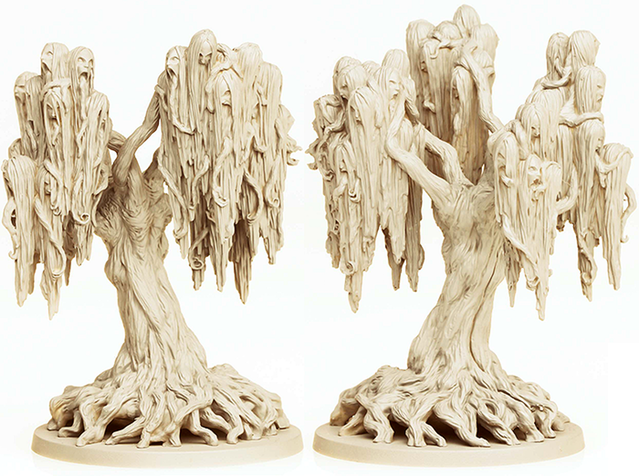 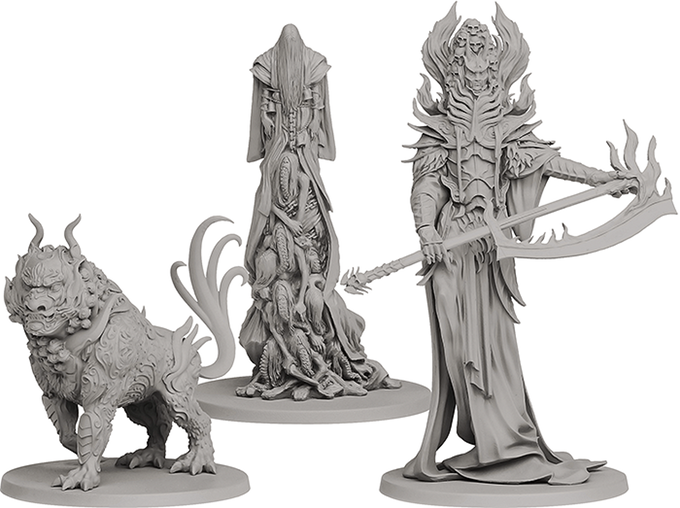 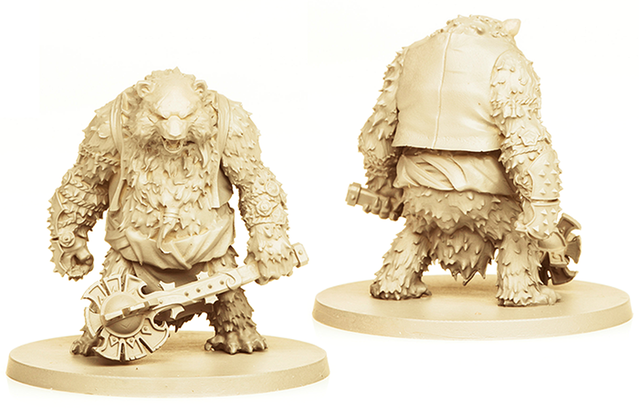 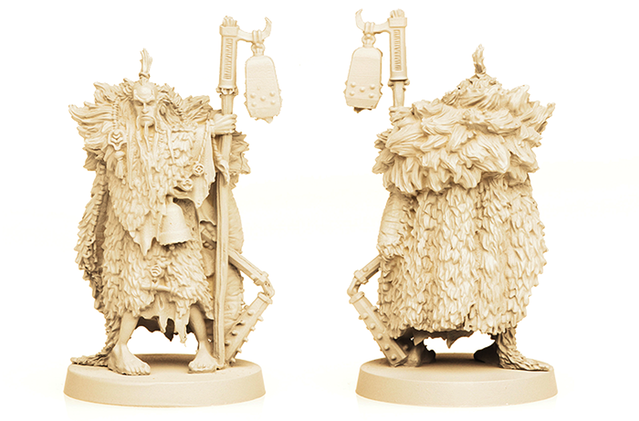 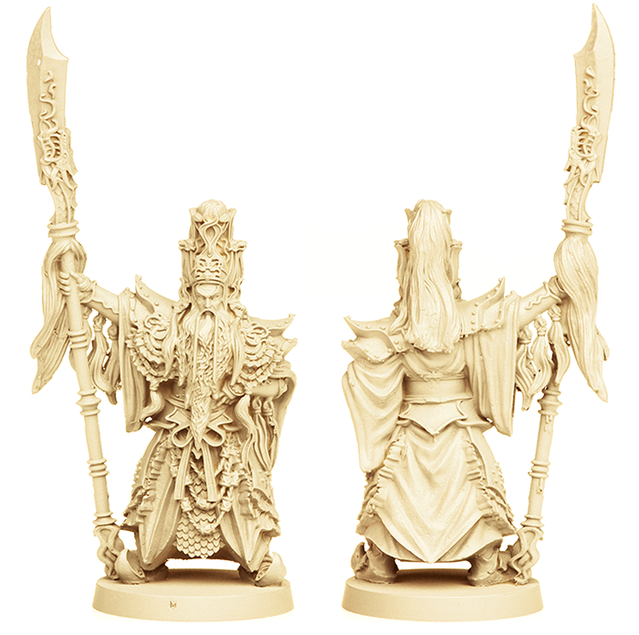 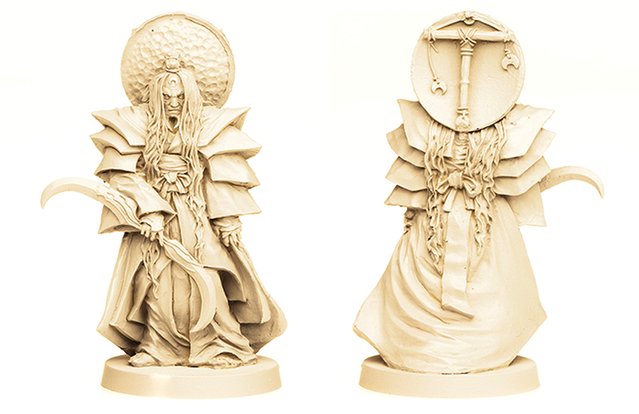 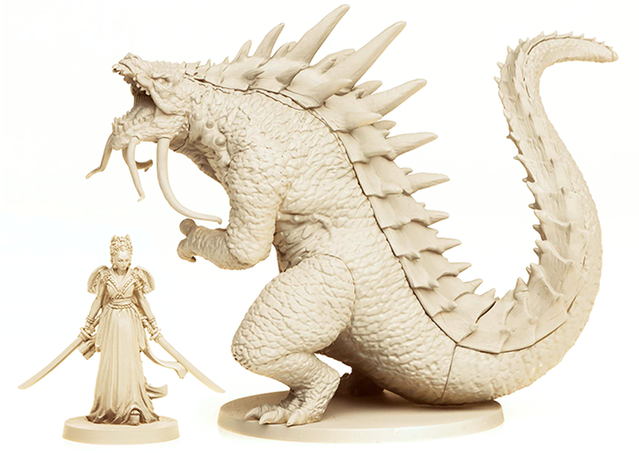 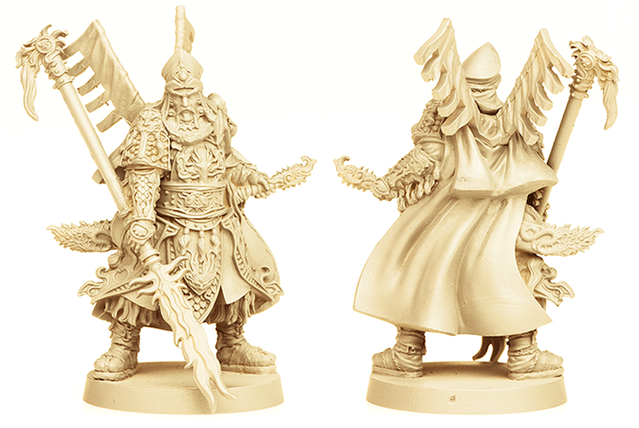 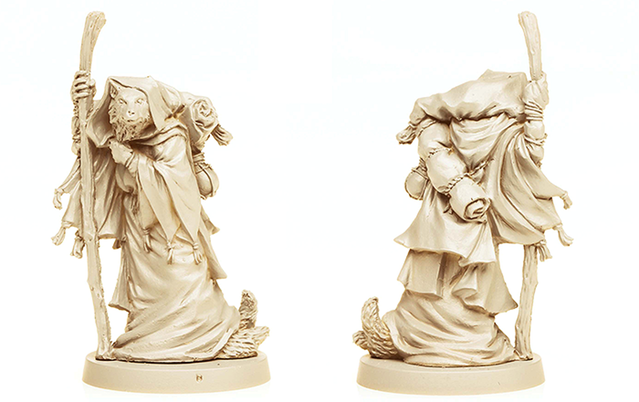 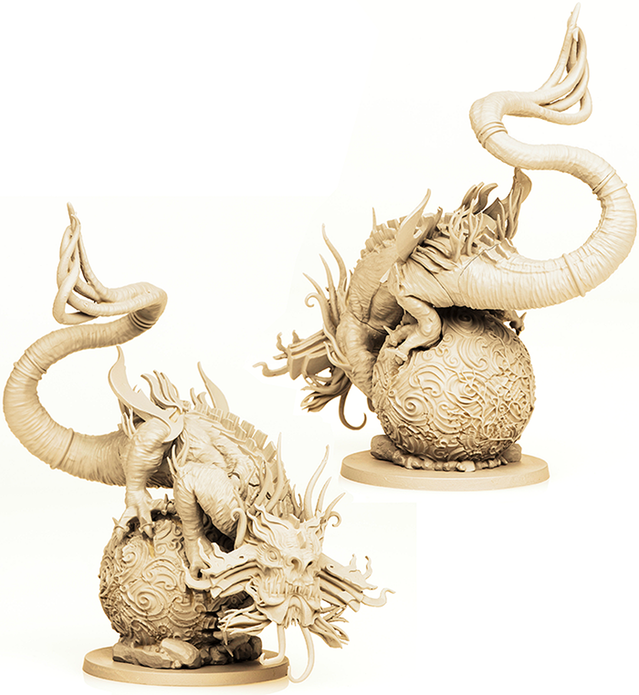 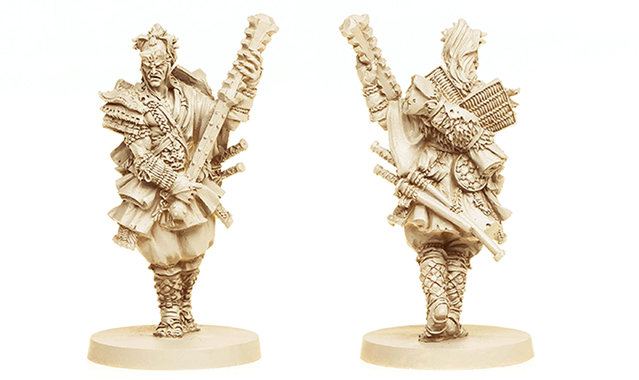 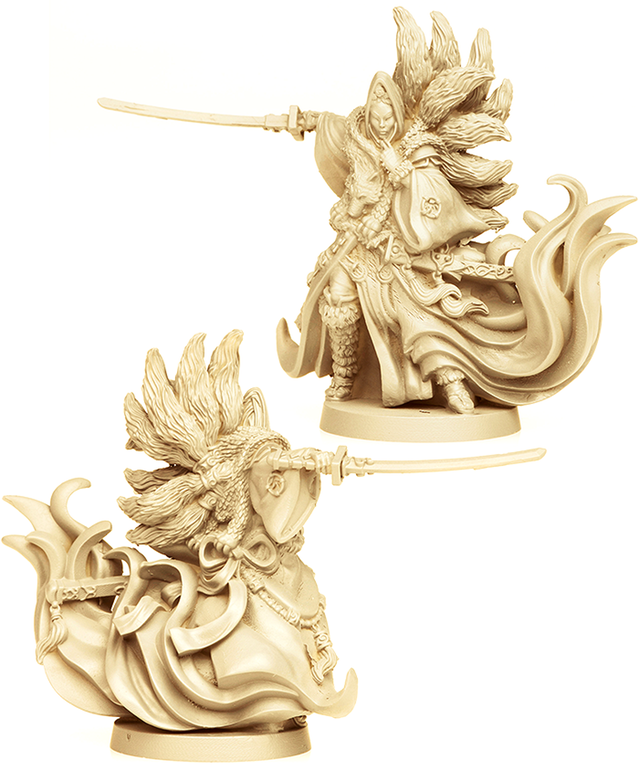 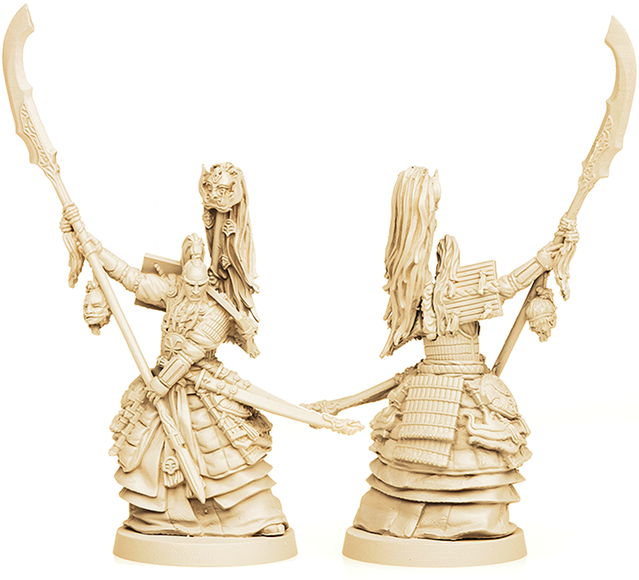 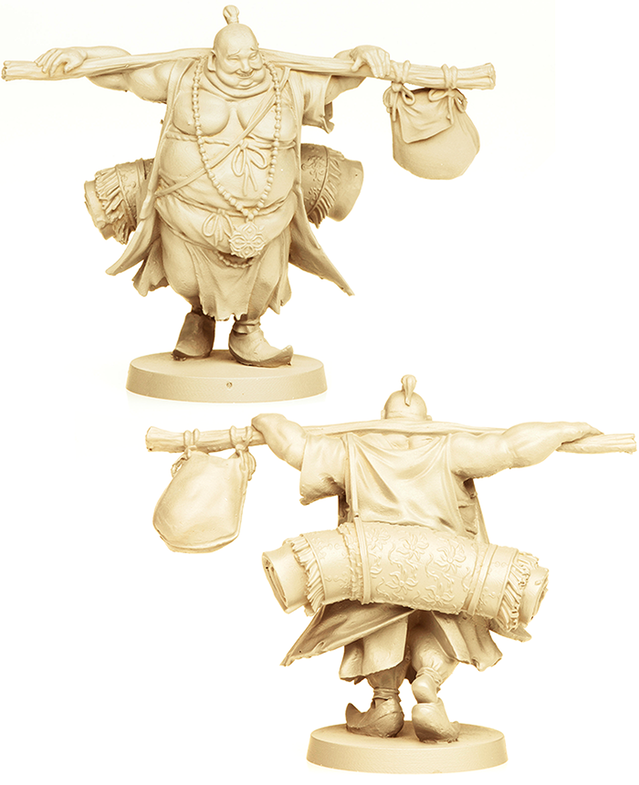 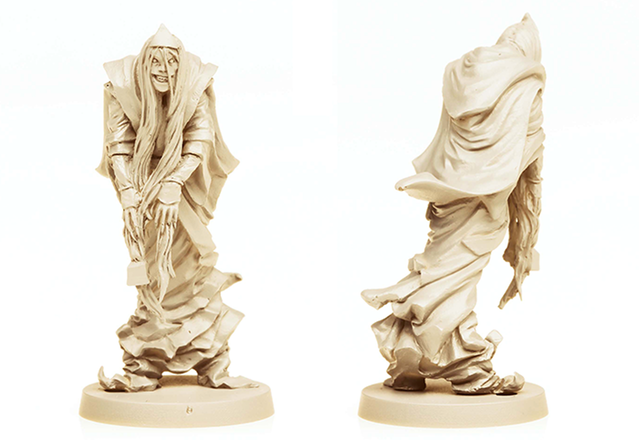 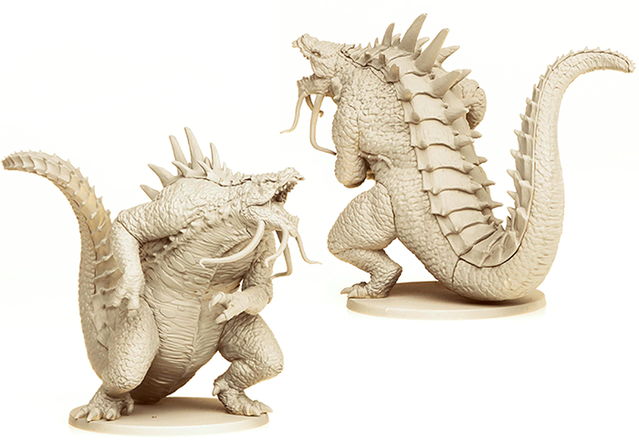 Artwork for the game is by Adrian Smith and Mike McVey oversaw the sculpting of the excellent miniatures. 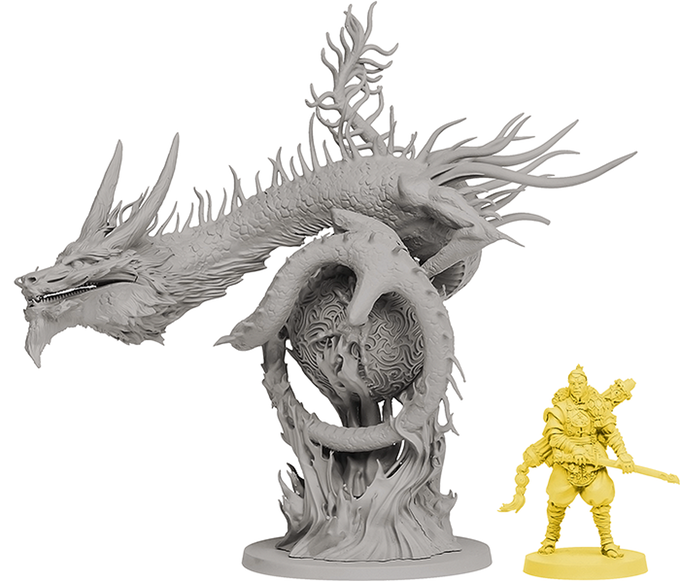 Pledges are $100 and you can do so here. 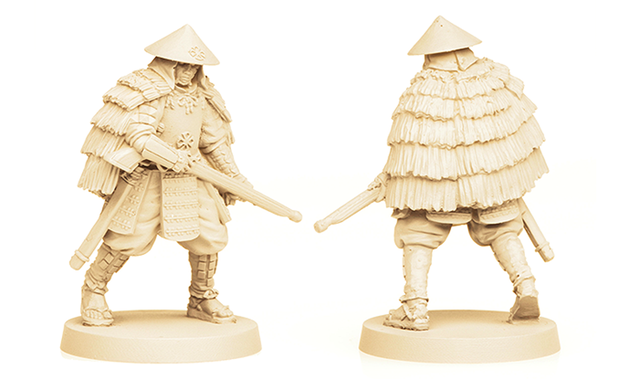 The 6th clan, Fox Clan, is slowly been unlocked through stretch goals and will definitely add more variety to the game. 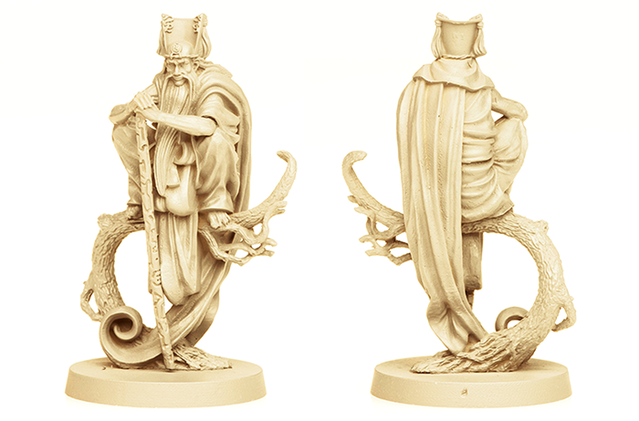 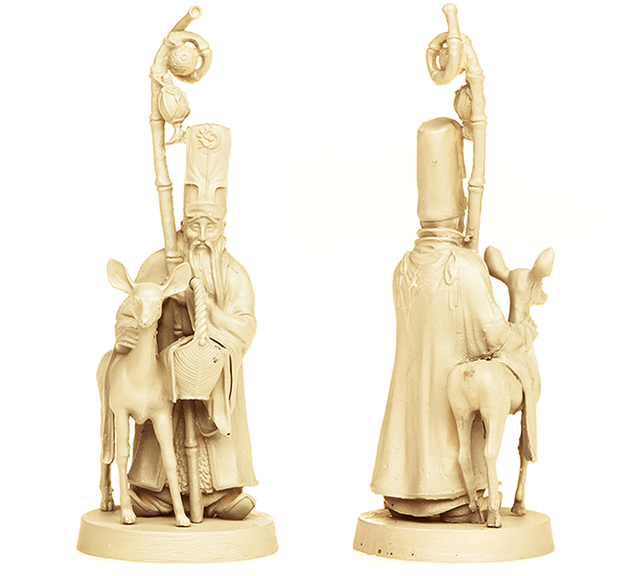 Let’s take a closer look at the stunning miniatures. 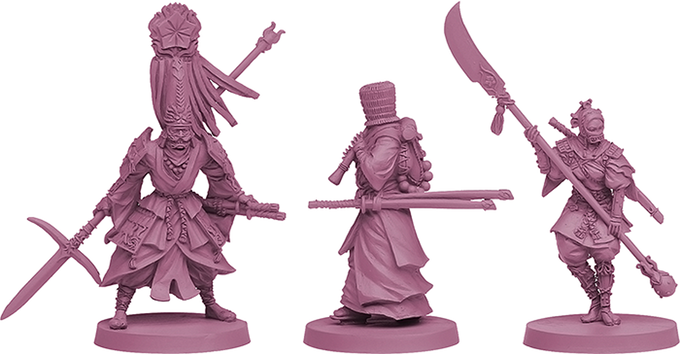 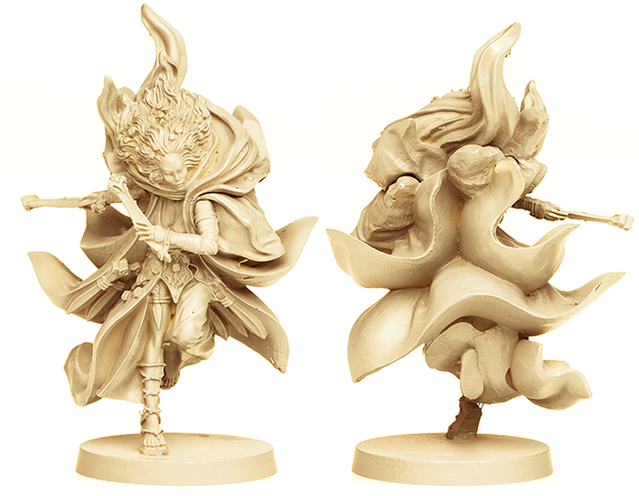 The Kami Unbound looks to be an add on that will also be offered at retail, but Kickstarter backers will be getting these for free. 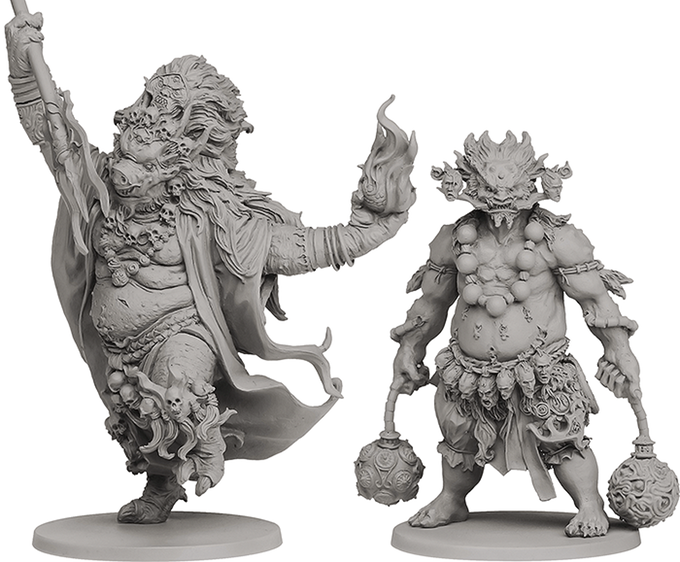 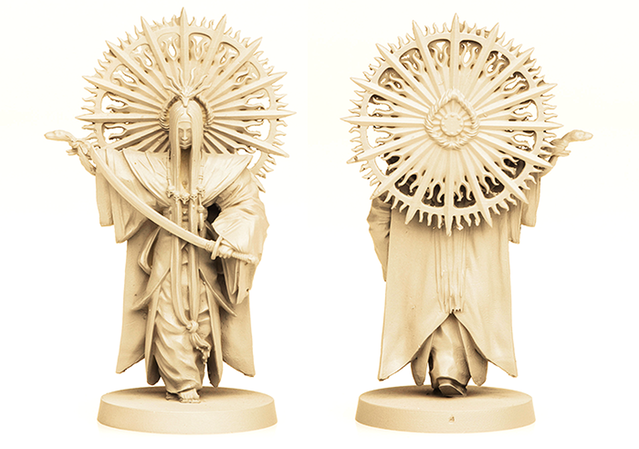 The expansion features two new Clans, the Moon and Sun, that forego the allegiance of Japanese Monsters, relying on their own Seven Lucky Gods instead. 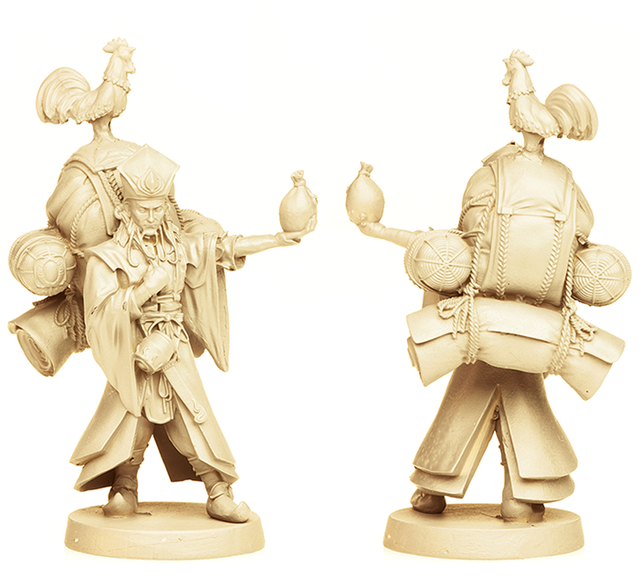 Let’s take a closer look at the miniatures.